GasGas presents its revolutionary new TXT Racing 2019 range. 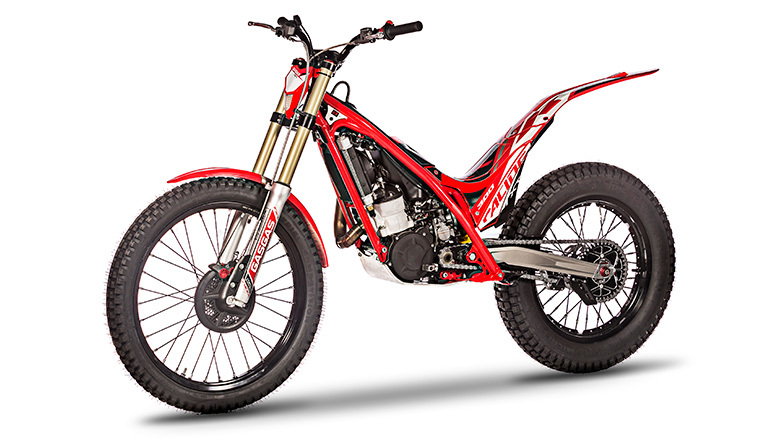 This iconic trial model shows off great new features in both its looks and on its inside too, without losing the accent on the racing style of all its models. A firm commitment to renovation that will convince trial enthusiasts and has become the most powerful weapon of the official GasGas Trial Factory Team riders making them winners in the top international competitions. 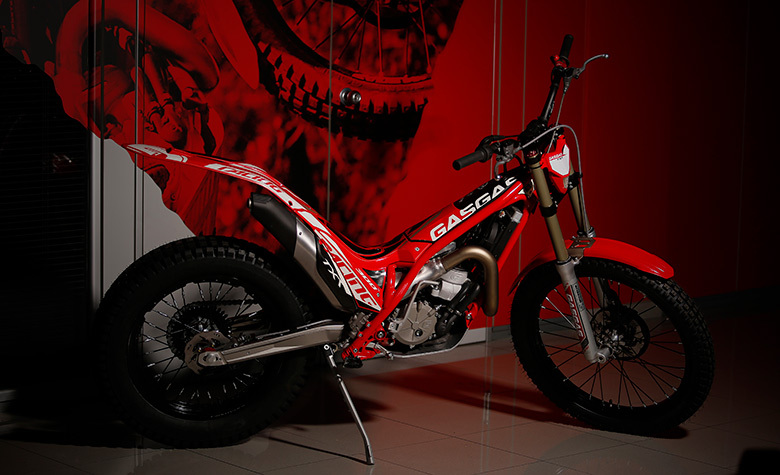 Thanks to the experience of the GasGas Trial Factory Team in the highest level of international competition and the direct feedback given to the R&D department from its official riders, Jaime Busto and Jeroni Fajardo, the Trial World Championship has become the best test bench to push forward the evolution of the production bikes from the factory in Salt. 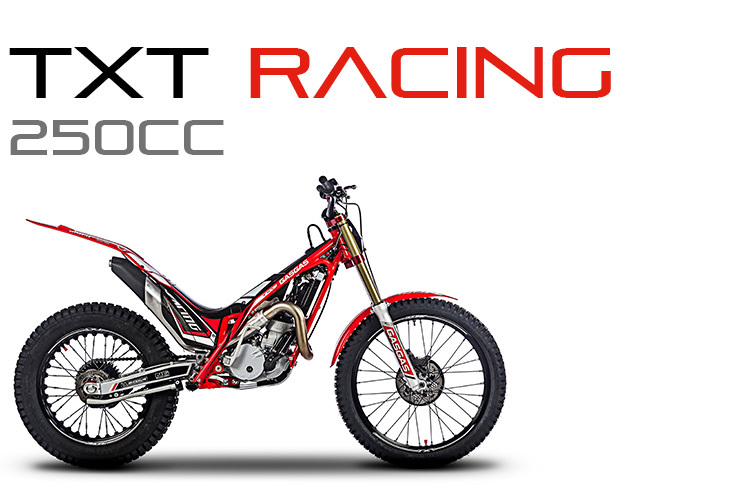 A guarantee of success for the latest generation of the GasGas TXT Racing 2019, with models that combine the high performance and reliability of all components plus a new attractive, radical look. Significant changes have been made on the external level, in terms of looks and graphic design, and also internally, both in the engine and in other parts of the bike. 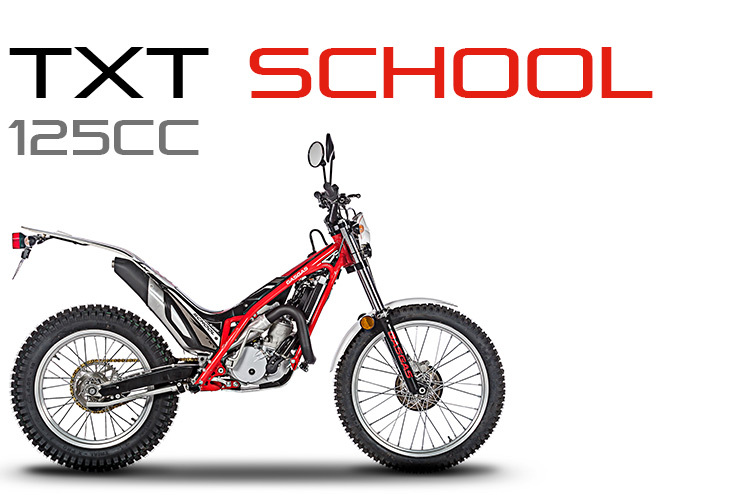 A profound renewal that means the greatest transformation in the history of a model, the TXT, which marks a before and after in this discipline since its birth now two decades ago. 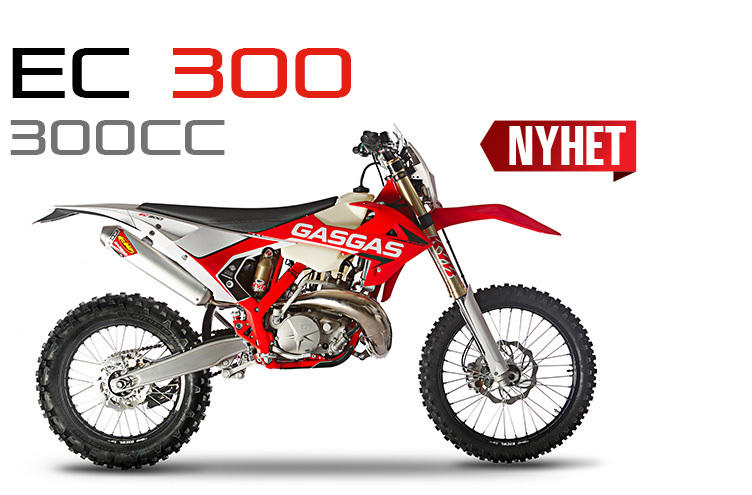 GasGas has completely reinvented its great trial icon. 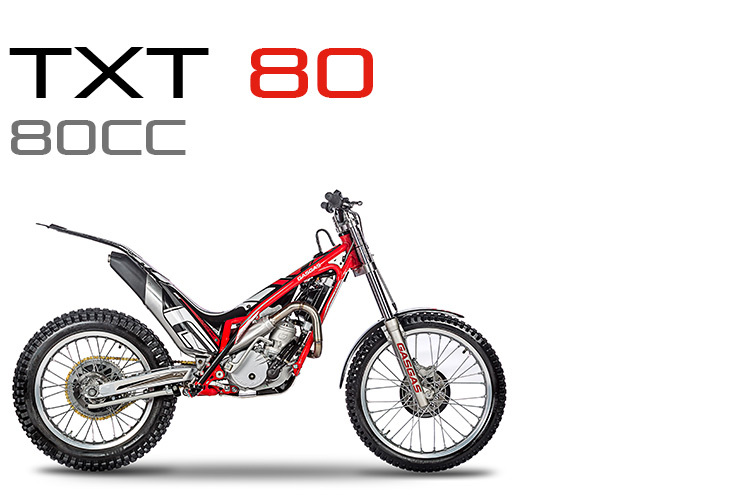 The TXT Racing 2019 range with numerous new features is now unveiled before all trial lovers. The first of these, evident to the naked eye, is on an aesthetic level with completely renewed graphics and a markedly ’racing’ appearance. 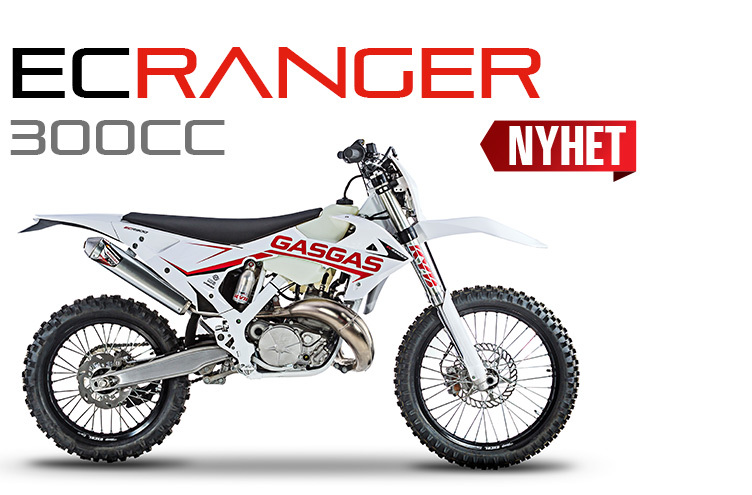 All this thanks to the stylization of its lines and the originality of elements such as the new front mud guard, integrated into the fork brace, or the combination of basic colours such as black, red and white in the plastic and the embellishment of parts such as the new aluminium swingarm or the clutch cover. If we look at the mid section, the changes in the anchoring system and the modification of the chassis, to accommodate the new swingarm, have allowed small details such as the replacement of the old conical head screws of the previous models with the new standard Allen type, much more robust and durable. 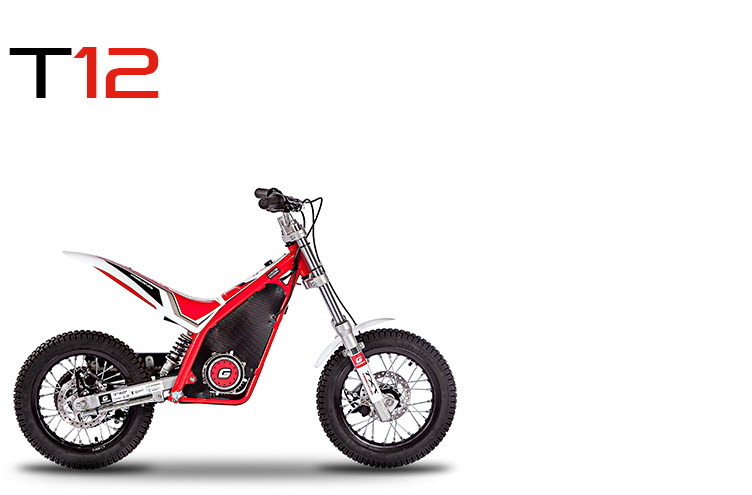 Also there is the incorporation of new bearings in the brake pedal, with the aim of eliminating any type of play and maintaining the smoothness of its feel despite the wear caused by the passage of time in this type of component. 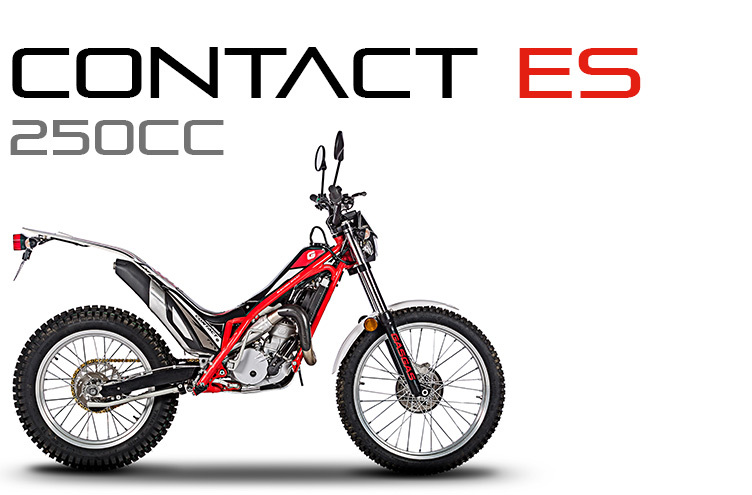 The new design of the front mudguard concentrates many of the new features of a front section that once again shows a commitment to the excellent response of the 39 mm diameter Tech fork with 18 cm of travel, already used in previous versions of the brand. 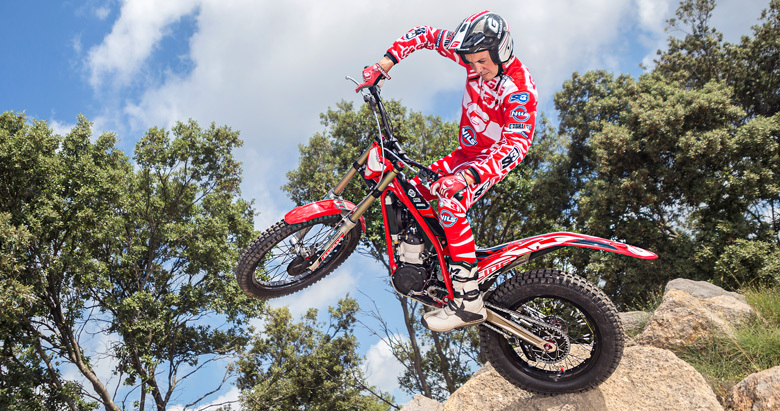 Components such as Michelin Trial tires NG disc brakes and the Braktec callipers that mean a guarantee of quality for riders in terms of traction and braking. 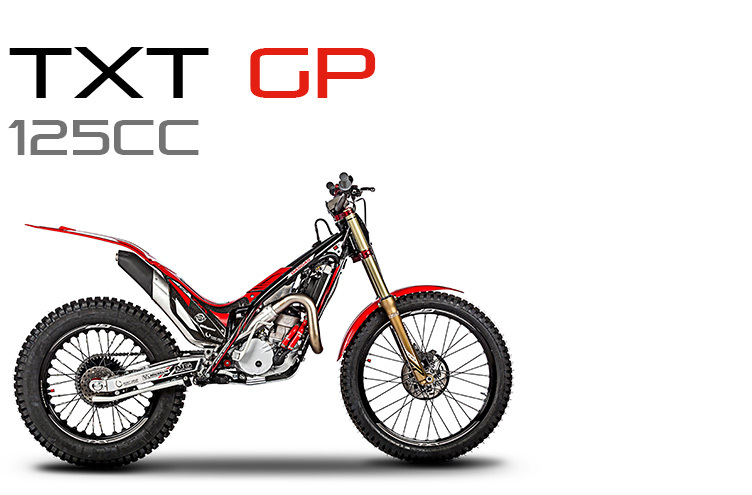 Often external changes are a reflection of an internal renewal, as in the case of the new TXT Racing 2019, where this season’s models adopt highly relevant developments in the engine. 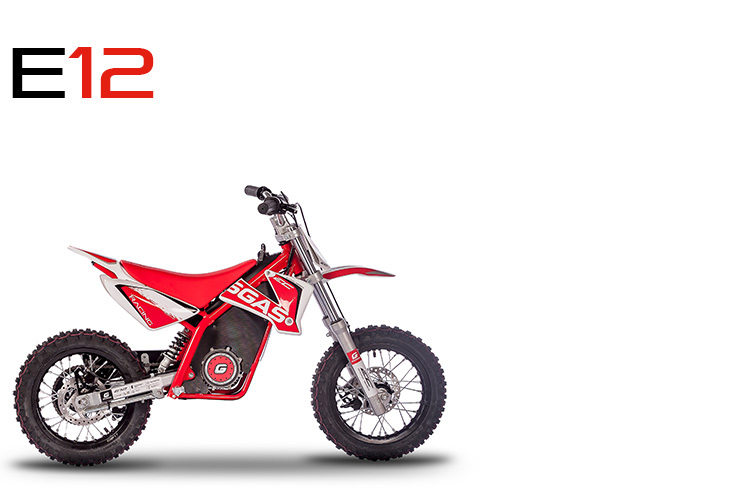 If we delve into its heart, we find one of the main modifications of this model: new crankshaft bearings that ensure the correct lubrication of the engine, ensure the hermetic fit of the assembly and, in turn, allow its easy and convenient maintenance from the exterior.